When it comes to technology, some people often argue about how we are being mechanical and how gadgets are ruining our lives, but sometimes tech can save your life. 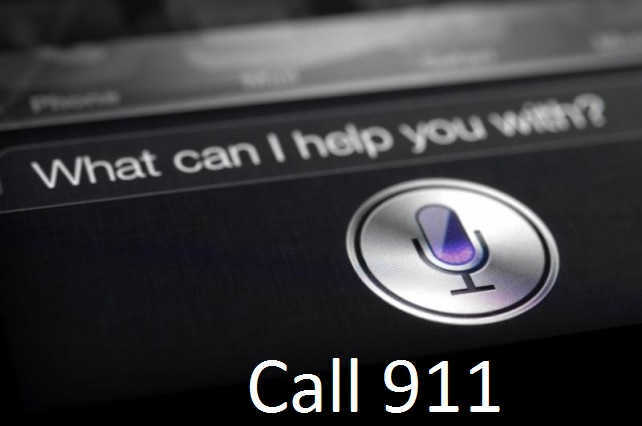 Well, we have a story about an eighteen year olf guy who could be rescued and saved just because he had an iPhone and Siri saved the life of this guy. So, here was a story on Siri and how it could help in saving the life of the teenager, stay tuned for such incredible stories on tech and don’t forget to join us on Facebook for little updates on the move.